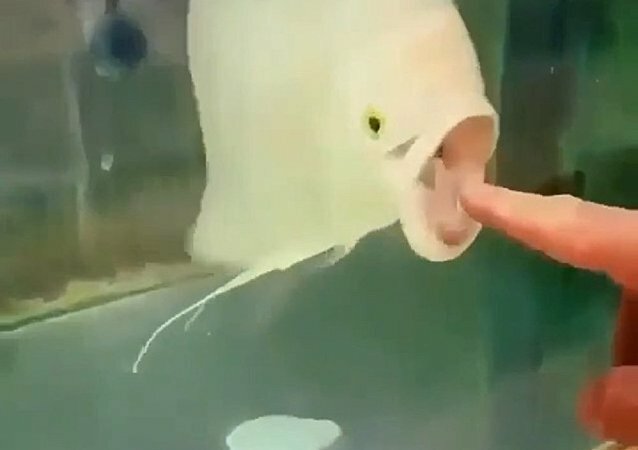 The scholar claimed that she developed a suppository which can cure the sexual urges of homosexual men by exterminating “the worm” which allegedly dwells in a certain part of their anatomy. 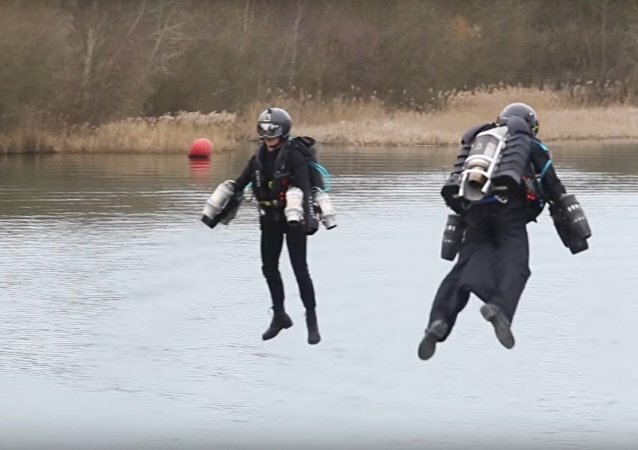 The British company Gravity Industries, which was founded by inventor Richard Browning in 2017 and is engaged in the development of jetpacks, has signed an agreement with the best team of drone raiders: XBlades Entertainment. 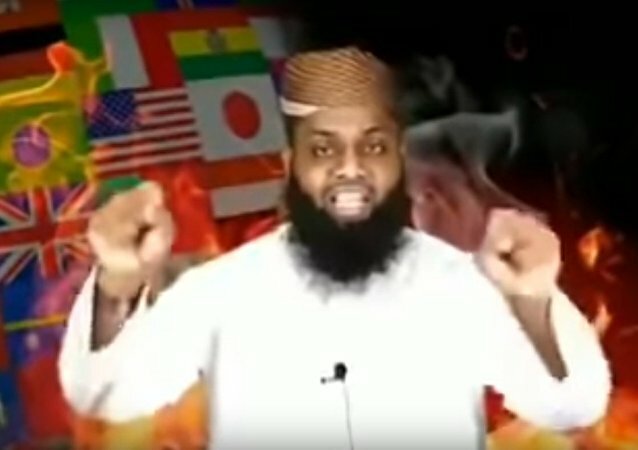 The opening segments of the video feature words of comfort for those who have “been a victim of any ‘religious’ institution”, which then give way to a person dressed as a priest engaging in a lewd act. 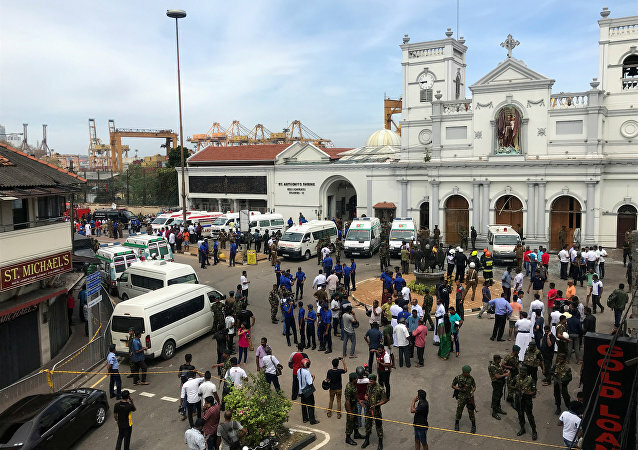 On Sunday, Sri Lanka was hit by a series of coordinated bombings in churches and hotels in the capital of Colombo and other cities, killing over 300 people and wounding at least 500 others. The video shows how a man prepares for landing in a densely populated area. His slow, gradual descent is rattled when his parachute is picked up by powerful winds. As a result, the skydiver loses control, flies past a two-story building and crashes into the wall of a nearby house. 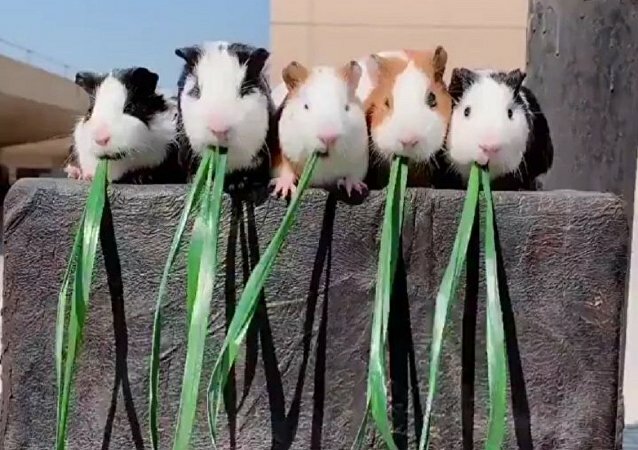 Whenever PewDiePie releases a new gaming video, it seems to boost the popularity of his YouTube channel and subscription numbers, which is of crucial importance to him right now because of his ongoing battle with T-Series for the most subscribed channel. 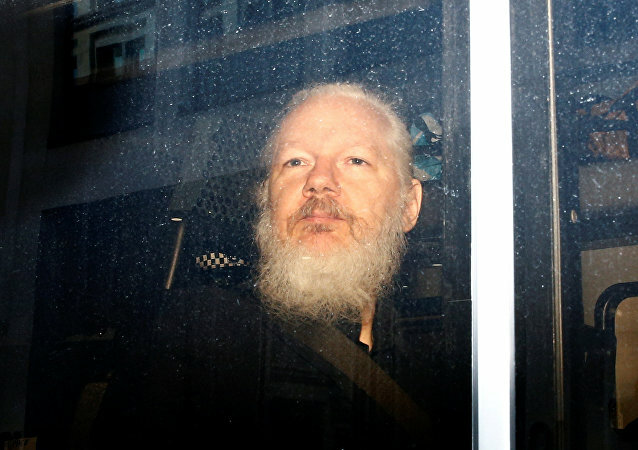 Last week, Ecuador let the police drag the WikiLeaks founder from their embassy in London, where he had been residing to avoid prosecution in the US. Since then, Ecuadorian officials have accused him of breaking the rules of his stay, claiming that he put excrement on walls. Assange's supporters say that this is a lie to justify his expulsion. PewDiePie dropped his ballistic diss on T-Series, “Congratulations”, after the Indian music giant surpassed the YouTuber in subscription numbers in late March – and the song has become an instant hit on the video hosting platform. 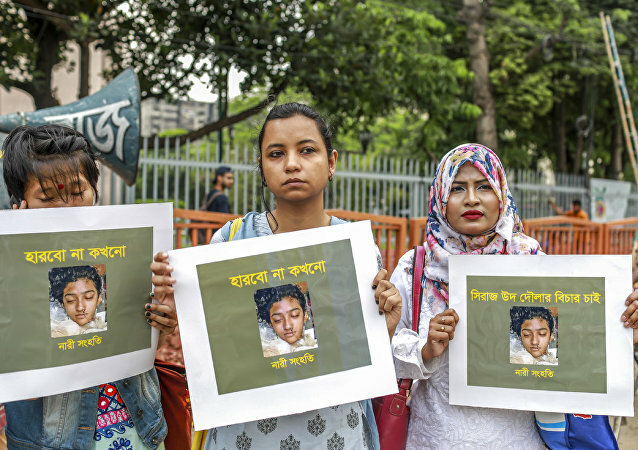 The murder of 19-year-old Nusrat Jahan Rafi, who was reportedly doused with kerosene and set on fire by a mob of girls and boys from her own Islamic school after she accused their headmaster of sexual harassment, has sparked protest in Bangladesh and evoked international criticism. 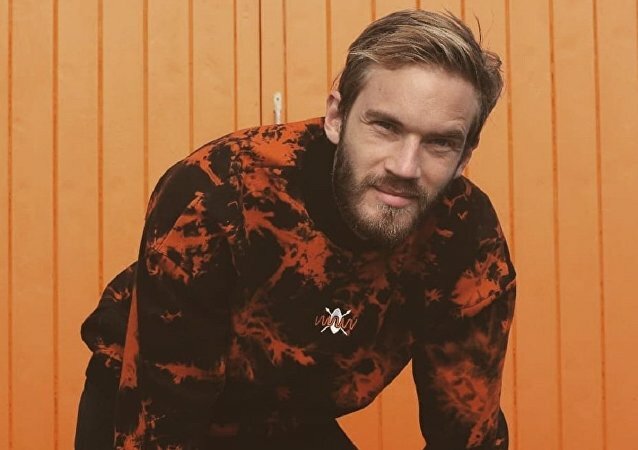 PewDiePie has once again been outperformed by T-Series in their months-long battle for the most subscribed YouTube channel – and the Swede is literally responsible for pushing at least one sub into joining the Indian music label’s skyrocketing follower base. 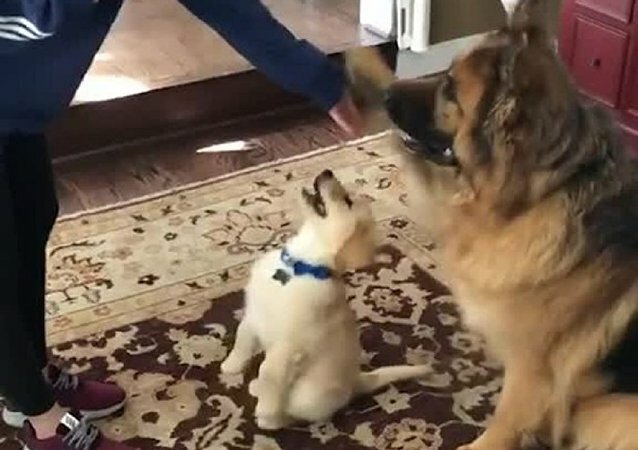 While most dogs are capable of learning simple tricks and interactions with their owners, many puppies struggle, often in hilarious fashion.